Just a little gift. 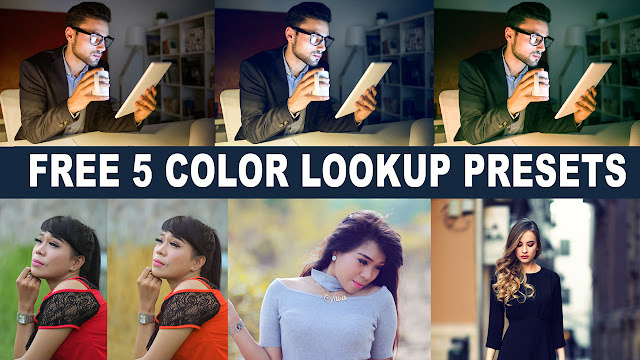 free 5 color Lookup Luts Presets for photoshop cc. I have created this presets using photoshop cc 2017 and work well for photoshop cc 2015 too. If you find that it does not work in another version please write comment below. thank you. Download Stock Images for practice from link below. 7/16/2017 8:33 pm delete This comment has been removed by the author. Thank you so much! I just learned about these and have been researching them. This is great!